BALANCE, 20th CENTURY. 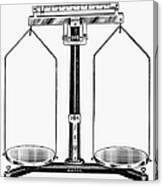 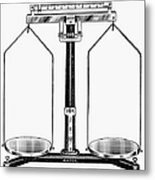 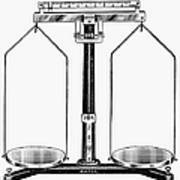 Modern laboratory balance. 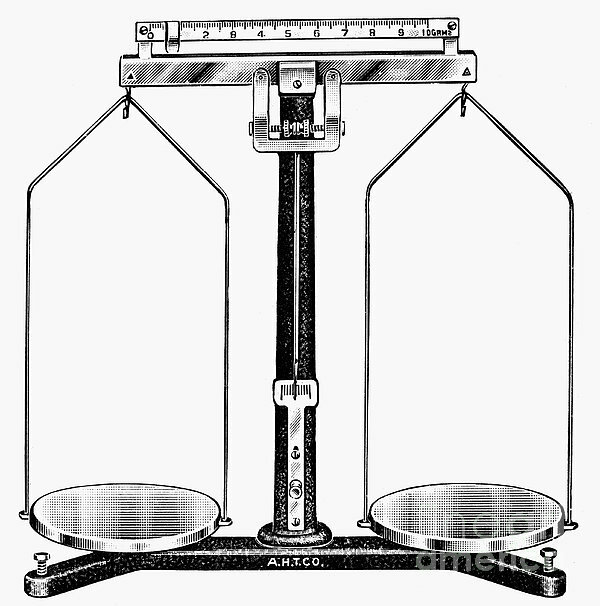 Line engraving, mid 20th century.